Loberg works efficiently, effectively, and with the utmost courtesy for financial institutions that continue to serve their customers during construction. 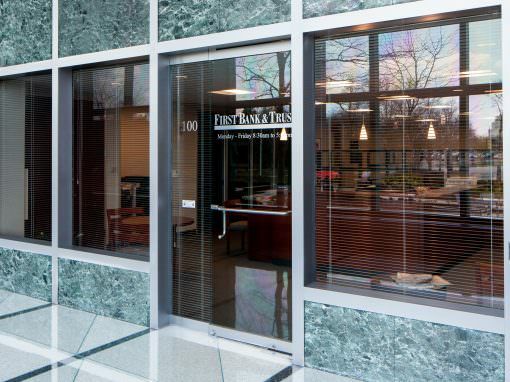 Whether the job needs work in occupied or unoccupied space, we protect your business reputation by ensuring all construction is done seamlessly. We understand the importance of deadlines and we are flexible based on your business needs. Loberg Construction strategically renovated an existing 3rd floor office space while allowing the company to continue daily business operations.